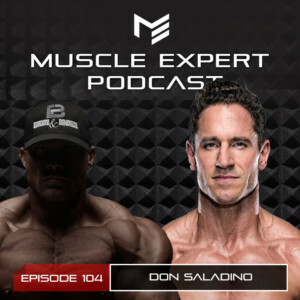 Don Saladino, owner of Drive 495 Club in NYC and the go to personal trainer for super heroes joins us today to talk about his recent Muscle & Fitness cover, what it takes to build a super hero physique and how to become a great coach. 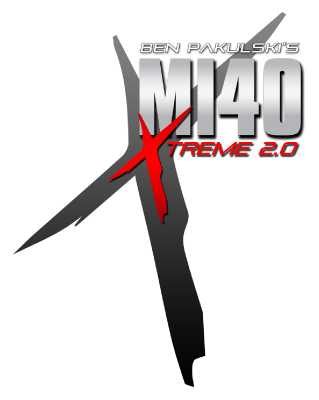 Ben and Don discuss flexibility in coaching, all the skills a trainer needs to learn post certification and running successful training businesses. 3:20- Don’s beginnings in personal training, gym ownership and training pro golfers. 5:50- Bridging the gap between being a good trainer and a good coach. 8:20- How to build a cover-worthy body. The process and dedication Don put in to get ready to be on the cover of Muscle and Fitness. 12:20- The steps Don takes help actors build super hero physiques. 14:15- Why successful trainers need to help their clients develop a sustainable lifestyle rather than a perfect one. 19:40- Don’s favorite needle movers to jumpstart his prep including kettlebell work, ice hockey and HIIT. 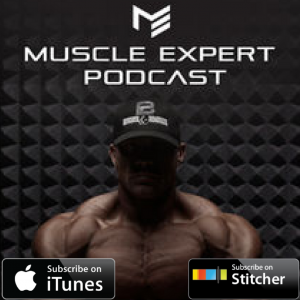 24:50- Why Don uses the minimal effective dose to change his clients habits. 31:50- Living in the fitness space in the day of social media. Becoming a good role model in fitness.